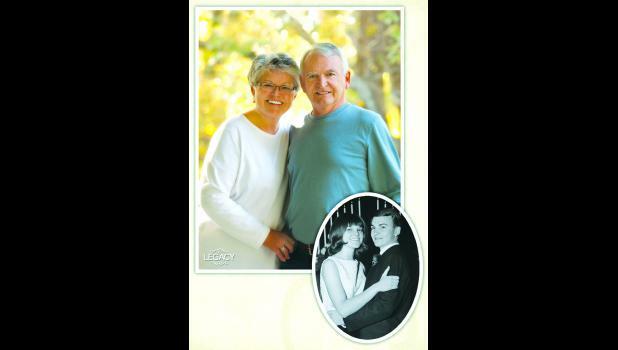 Phillip Dean and Brenda Welliever Fletcher of Holton will celebrate their 50th wedding anniversary at the end of the month. The couple was married by the Rev. Max Wright on Dec. 31, 1964 at First United Methodist Church in Holton. Dean and Brenda have two sons, Brendan and his wife, Emma, of Sydney, Australia, and Brett and his wife, Carly, of Holton. They have four grandchildren, Taygen, Jayden, Madeleine and Charlotte. A family vacation is being planned to celebrate.